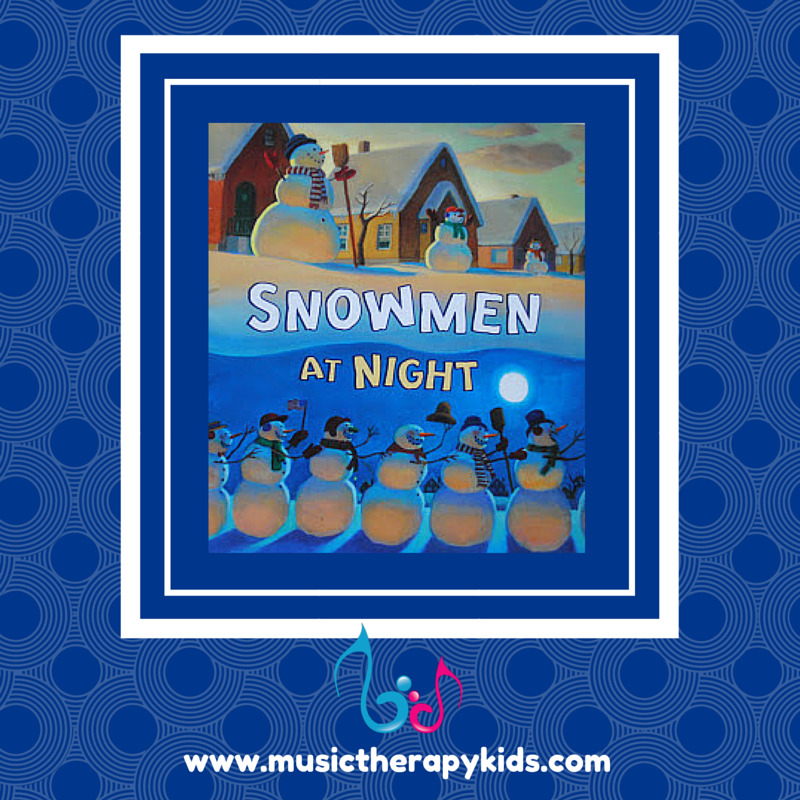 Singable books are a great way to engage children who have Autism or special needs, and as promised, today we are continuing our monthly singable book series with Snowmen at Night. If you’ve never used a singable book, this article will get you started. 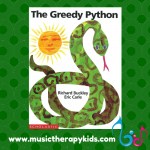 And in case you missed the last two installments of this series – check out The Greedy Python and I Want a Hippopotamus for Christmas. Since it is January, I’ve been singing lots of snowmen themed songs lately. Though I must confess that here in Texas it has barely (and I mean barely) gotten cold enough to get real snow. But I’m keeping my fingers crossed! Snowmen at Night by Caralyn Buehner is not originally a singable book. 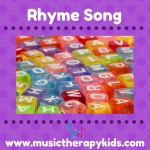 However, the words are beautifully crafted and perfectly rhyme so it was easy enough to create a simple tune to accompany the book. There are also other books this series: Snowmen at Christmas, Snowmen at Work, and Snowmen all Year though I haven’t yet set them to music! Need the lyrics & chords? Download them below! Fabulous for action words. You’ll find drinking, sliding, throwing, playing, sledding, skating, falling in the book. If you are working on present progressive action words, this is a must have! Recall. After the story has ended, can your child tell you the things that snowmen do at night? Sequencing. Use pictures and try to remember the order of the snowmen’s activities! Repetition. The book alone lacks a frequently repeated line. But you’ll notice in MY version of the song I sing, “Snowmen, Snowmen, Snowmen at night.” after every couple verses. This gives those of your learners are working on switch activation several opportunities to participate! So far my kids have been loving this book! The variety of uses and flexibility that it offers makes it a perfect fit for many different clients and types of classrooms. Have you used this book? With or without music? 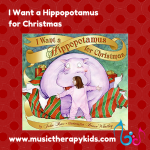 I would love to hear from you – mary@musictherapykids.com! P.S. 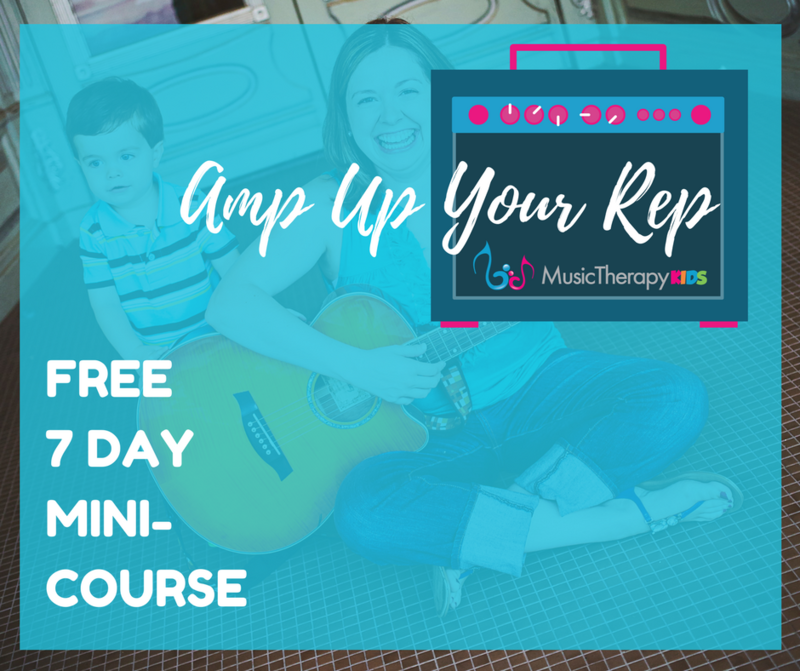 If you want the words and chords, sign up below and it’s all yours! Get the lead sheet that accompanies this video instantly in your inbox when you subscribe. You're all set. 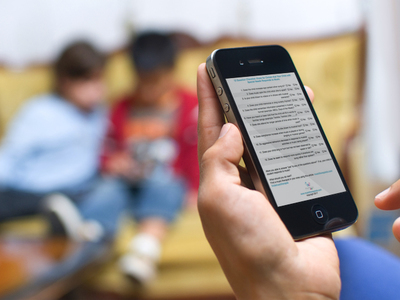 Now check your email to confirm your subscription & get your download.